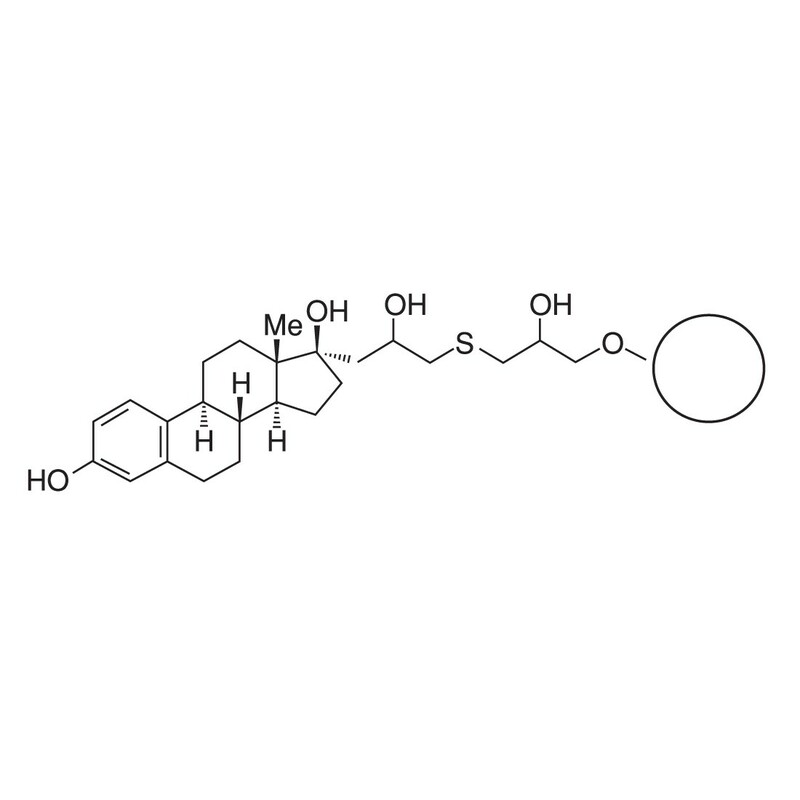 Sepharose® 6B affinity chromatography beads covalently modified with steroids or other ligands such that ligand binding to receptors is not compromised resulting in high receptor-binding specificity. Preparation of receptor-ligand complexes for crystallography studies. Typical ligand loading: 10-14 μmoles/mL bead. Sold under license from PTI Research, Inc. to MTTI and distributed by Polysciences, Inc. Sepharose is a trademark of GE Healthcare.